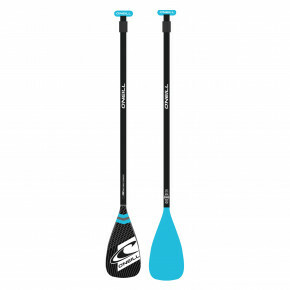 Have you tried paddleboarding yet? You'll need a proper paddle. 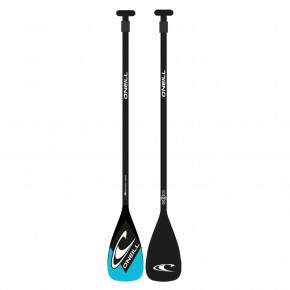 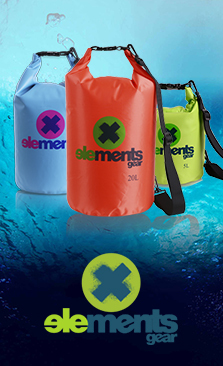 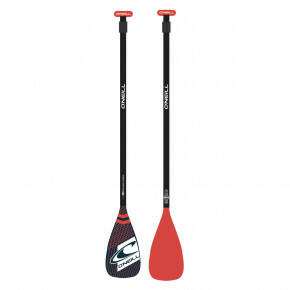 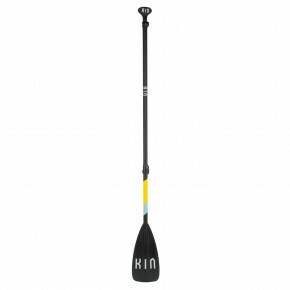 The brands Kin and O'Neill are specialized in this kind of equipment and offer only a top quality. All paddles are for 100 % in store so what are you waiting for?